According to the National Safety Council, the top 5 causes of accidents are choking, drowning, falls, motor vehicle accidents and poisoning. In most cases these types of accidental injuries can be prevented. 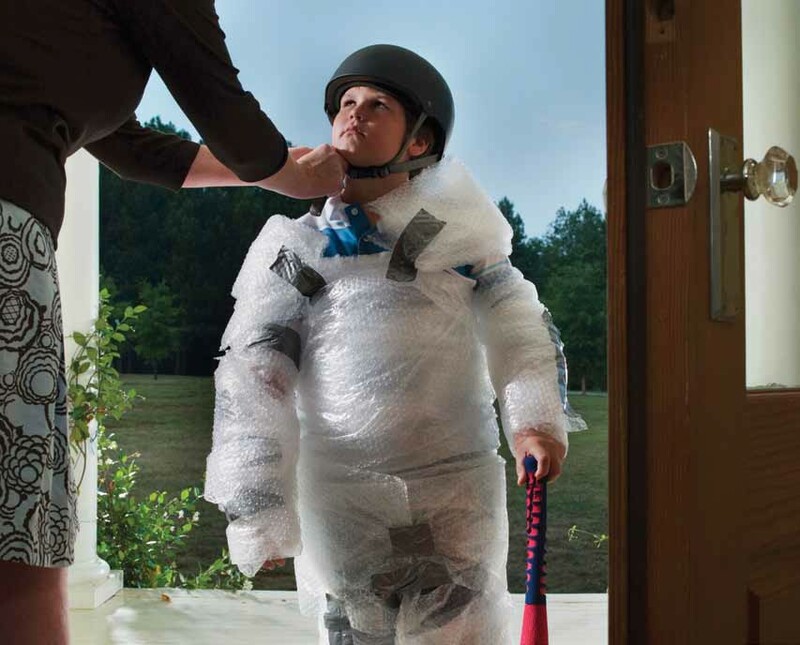 The following tips can help prevent these five types of accidents. your passengers or other interesting sights around you. * Equip stairways with firm and secure rails. * Don't carry more than what,is comfortable. adults and non-swimmers wear a life jacket.